As we reached the digital era, where computers became an integral part of the everyday lifestyle, people cannot help but be amazed at how far we have come since the time immemorial. The creation of the computers, as well as the internet, had led us into a more complex thinking, making information available to us with just a click. You just type in the words and information will be readily available for you. However, as we approached this era, a lot of inventions and terms became confusing. 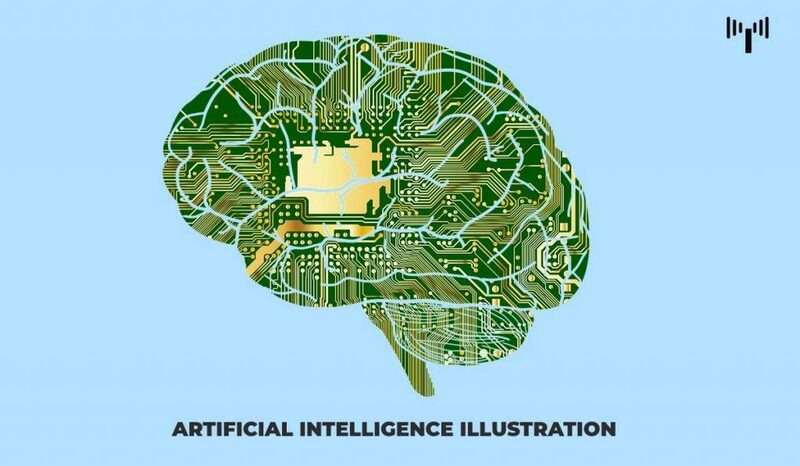 Have you heard about Artificial intelligence? How about Deep Learning? Moreover, Machine Learning? These three words are familiar to us and can be used interchangeably, however, the exact meaning of this becomes uncertain. The more people used it, the more confusing it gets. Deep Learning and Machine Learning are words that followed after Artificial Intelligence was created. It is like breaking down the function of AI and naming them Deep Learning and Machine Learning. But before this gets more confusing, let us differentiate the three starting off with Artificial Intelligence. Digital era, brought an explosion of data in all forms and from every region of the world. This data, known simply as Big Data, is drawn from sources like social media, internet search engines, e-commerce platforms, online cinemas, etc. This enormous amount of data is readily accessible and can be shared through various applications like cloud computing. However, the data, which normally is unstructured, is so vast that it could take decades for humans to comprehend it and extract relevant information. Companies realize the incredible potential that can result from unraveling this wealth of information and are increasingly adapting to Artificial Intelligence (AI) systems for automated support. More and more plans to try different approaches to use AI leads to the most promising and relevant area which is the Machine Learning. 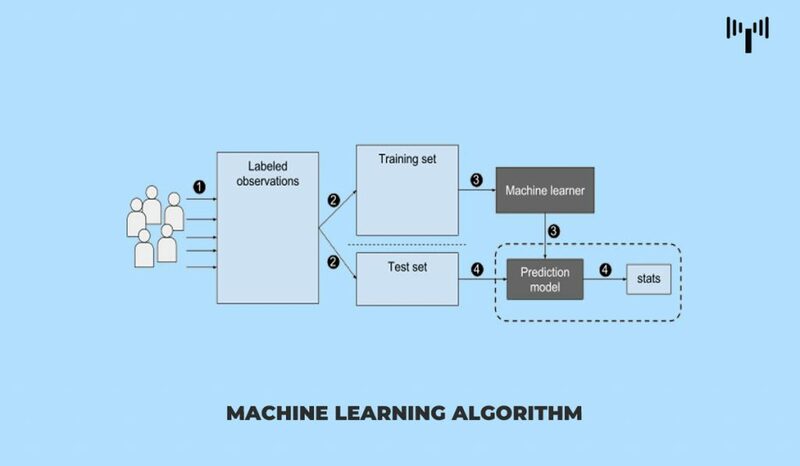 The most common way to process the Big Data is called Machine Learning. It is a self-adaptive algorithm that gets better and better analysis and patterns with experience or with newly added data. For example, if a digital payments company wanted to detect the occurrence of or potential for fraud in its system, it could employ machine learning tools for this purpose. The computational algorithm built into a computer model will process all transactions happening on the digital platform, find patterns in the data set, and point out any anomaly detected by the pattern. 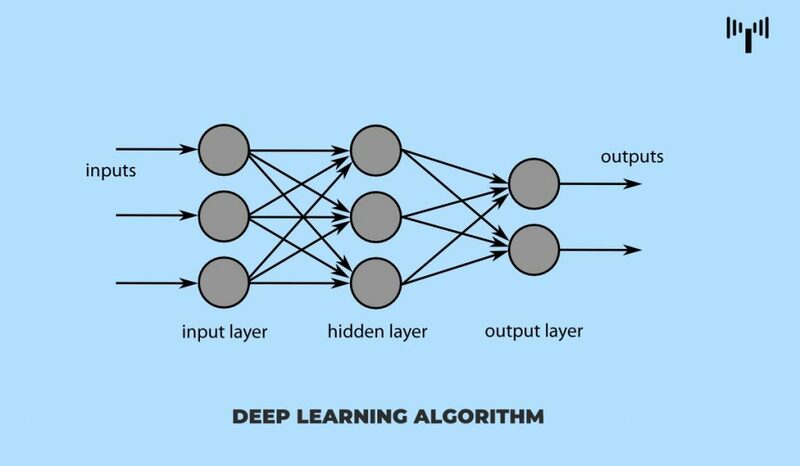 Deep learning, on the other hand, is a subset of machine learning, utilizes a hierarchical level of artificial neural networks to carry out the process of machine learning. The artificial neural networks are built like the human brain, with neuron nodes connected together like a web. 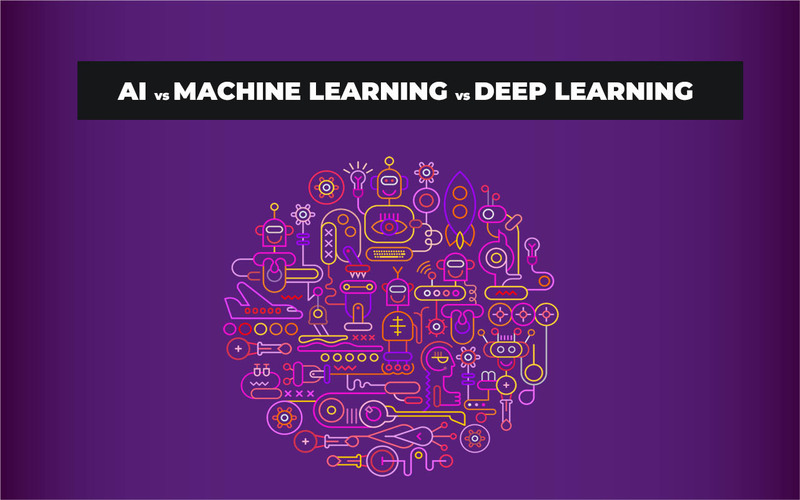 While traditional programs build analysis with data in a linear way, the hierarchical function of deep learning systems enables machines to process data with a non-linear approach. A traditional approach to detecting fraud or money laundering might rely on the amount of transaction that ensues, while a deep learning non-linear technique to weeding out a fraudulent transaction would include time, geographic location, IP address, type of retailer, and any other feature that is likely to make up a fraudulent activity. Thus, these three are like a triangle where the AI to be the top that leads to the creation of Machine Learning with a subset of Deep Learning. These three had made our life easier as time goes by and helped make a faster and better way of gathering information that cannot be done by humans because of the enormous amount of information available. Hmm, AI also encompass the notion of possible changing the ways things are done. You are stuck in the von Neuman architecture while AI is not constrained by architecture. One of my early projects was “MPPA” – Massive Parallel Processor Architecture, where executing objects were arranged in an arbitrary network with x-y-z – 3D mesh so no bus. This was not Intel! and made to process images and identify objects, and track movement in real time. The image processing application was accomplished to the detail asked for with a capability of calculation that exceed the largest Internet servers today. But these processors had very restricted storage capability, you programmed the nodes and let them then play, exchanging messages for every clock cycle. These messages also modified “methods” because the way changes was done reflected what was looked for and how moved.. 😉 – and all movement relates to other moving objects. Not the kind of application with talk of but other use is for instance natural language understanding – translate.google.and whatever. This article doesn’t seem clear about the history or meaning of these terms.